If you are certain that you are willing and able to devote yourself to providing a loving, permanent home for one of our furry friends, please get your whole family together and visit our shelter. Take your time and visit with several of our pets. If you have found yourself completely in love with one of the pets, an adoption counselor will help you complete an adoption application. Proof of current vaccinations, spay/neuter and licensing of the other pets in your household. If you are a renter, a copy of your lease including the name and address of the landlord. If you are a homeowner, please bring proof of home ownership. If you have dogs at home, we require a meet and greet with the shelter animal you are interested in. However, for the safety of your pet and the shelter animals, please be sure to bring all of your pet’s vaccination records with you to the meet and greet. If you are traveling from a distance (at least an hour away) and are looking to adopt a specific animal, we suggest that you call to submit an application over the phone. Once you have been pre-approved over the phone, AFA is willing to hold the animal for an hour or so (in order for you to travel from your home to AFA immediately after pre-approval). Final approval for the adoption is granted after a successful meet and greet. Please note that the approval process for an out of state adopter may take up to one week. Once the approval process is complete, an adopter is able to submit an adoption application on a specific dog or cat. AFA takes great pride in matching people and pets and invests much time and energy to make sure that the adoption is going to be one that lasts a lifetime. We don’t ever mean to be frustrating to or evasive with potential adopters. It is stressful and upsetting – in fact, downright devastating – for the animals, for our staff, and most importantly, for you when adoptions don’t work out and pets have to come back to us. And a bad adoption experience can sour some people on dogs or cats – or on shelter animals – for life. We ask for patience when adopting… after 30 years in the business of rescuing and placing animals, we feel that we have a very good screening and placement policy. Going through the process the way we do really is the best policy – for all of us, but most importantly the animal. You may be surprised to find that adopting an animal is a more involved process than you expected, or that it means you can’t have immediate access to an animal you are interested in. But it is important to understand, 1. The process is the same for everyone and, 2. It’s not our intention to frustrate you. Rather, everything we do is for the best interests of the animals in our care, and is aimed at giving them the best possible chance of finding a permanent home. 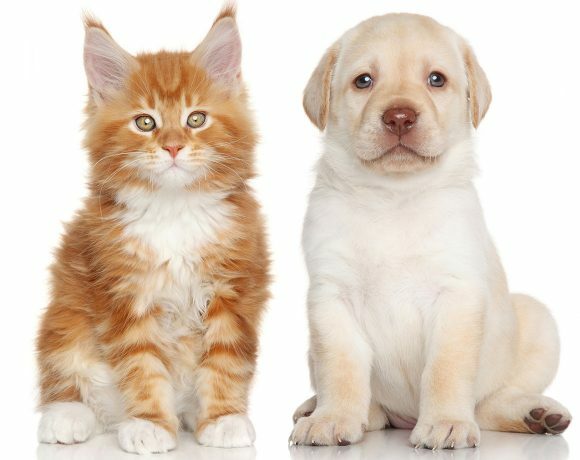 Action For Animals Humane Society receives hundreds of requests every month to take in dogs and cats. Unfortunately, we cannot safely, legally or humanely accommodate more than 150 animals in our shelter on any given day. There are only two ways for ANY shelter to make room for new animals when full: either adopt out a current shelter resident or euthanize a current resident to make room for a new one. AFA has a strict no-kill policy; which means that we will never euthanize one animal to make room for another. AFA’s policy is to help an animal in the most dire need first. We sincerely regret not being able to take an animal. However, when the shelter is full, we have no choice but to offer other options such as referral to another shelter, assistance with screening potential homes by placing the animal yourself or possibly assisting you with shelter placement. Remember that some animals take longer than others to place and space is limited. Our longest resident at AFA was with us for five years! We try our very best to take in as many animals as we possibly can every month but we ask for your understanding when we are full and have nowhere to house any more animals. Overcrowding creates stress on the animals, the staff and causes spread of disease. In addition, overcrowding is illegal and inhumane. We successfully rescue and place over 1,000 animals every year with an all-volunteer board and limited staff. Please help us promote spaying and neutering and responsible pet ownership. Without community support and understanding of what we do at AFA, our doors would close. Thank you to all who support our shelter!